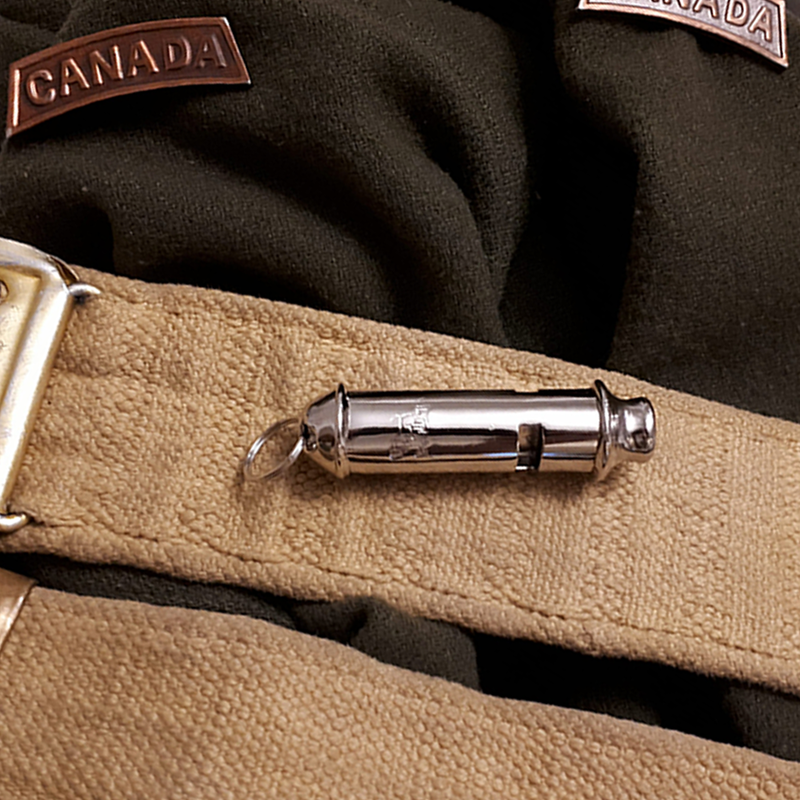 A near identical reproduction of the Acme/Metropolitan produced whistles, issued to Commonwealth and American officers and NCOs during the First World War. It was an essential piece of kit to signal infantry advances, with it's distinct shrill sound recognizable despite artillery bombardments and machine gun fire. 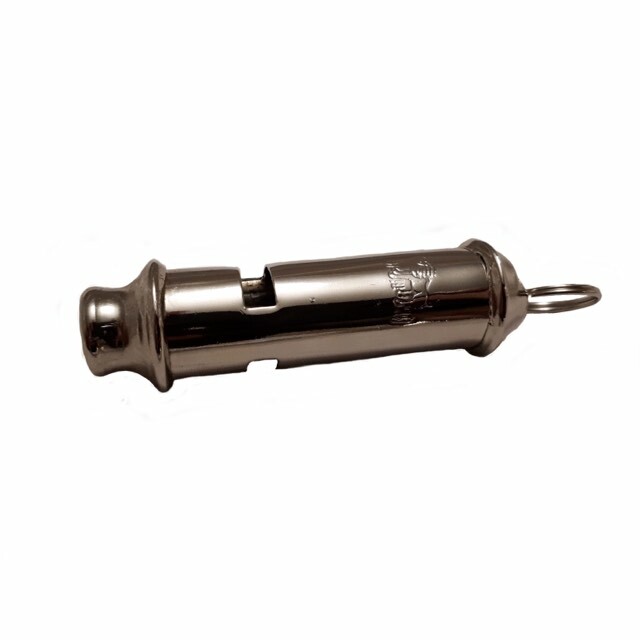 Today, it has some value for collectors, reenactors, andeven as a survival whistle. The authentic sound and feel of the whistle, could potentially summon forth an entire battalion of men with bayonet fixed Lee Enfields, so use responsibly! My friend bought this and he has ADHD, he constantly blares this damn whistle when i'm in a voice call. I'm sick of it! How do I shut him up? Other than that it sounds original, good product. This... this is loud... has an awesome sound to it and sounds way different from regular whistles. 10/10 would charge over the top hearing this go off.